If you are the type to eat your pasta with a fork, delicately twirling and twirling it around for a splash-free and sauce-free (to the face) dining experience, then I urge you to throw caution to the wind, ditch that danged fork and embark on your next pasta experience with…chopsticks! Well, this is what I did two days ago, following a long-anticipated to Yomenya Goemon, the latest Japanese Spaghetti place this side of Metropolis. I first saw this new restaurant a few weeks back. Located at at the far, far end of Greenbelt III, near the escalators and right before the entrance to the parking lot — it’s more secluded location allows for a bit of peace and quiet as you try to tuck in a bowl-full of pasta – done the Japanese way. After looking (and salivating) on the many plastic (albeit real looking) food at the entrance of the restaurant, I told myself that I’ll visit this curious, little place one of these days. To further drive home a point, a good friend also emailed me just to tell me about a review on this resto by one of Manila’s more famous bloggers. That’s was it — I needed to have a taste of what this resto has to offer. Finally had a chance a few days back as a sample some of the slurp-worthy dishes at Yomeya Goemon. My sister and I order the Grilled Chicken and Four Cheese Pizza (above) and the Meat Sauce with Mozarella & Eggplant Spaghetti. The first thing you will notice with the pizza is the dough — thin crust is obviously not in their vocabulary, instead of that — you’ll get soft, chewy pizza dough. Pizza toppings are okay — the chicken can get a bit dry but the tasty sauce and the generous spread of cheese was able to offset this. The servings are very huuuuuuuge! It’s actually good for two people. 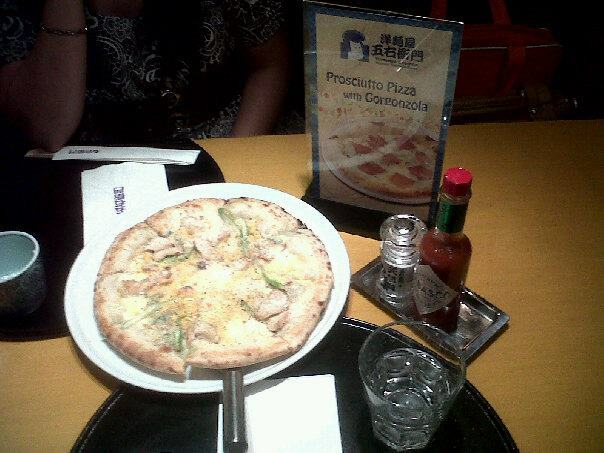 In fact, we weren’t able to finish the Pizza because it’s just too big. Pasta is al dente, firm and chewy unlike the usual mushy pasta you get to eat in other fast food places. There is a generous spread of Mozarella cheese chunks. 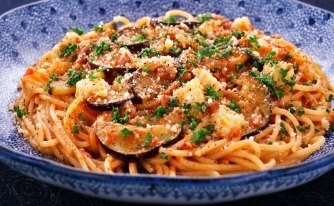 The only “meh” part of the pasta was the teeny, tiny egg plant pieces mixed into the sauce. We opted to accompany the mean with just water. Unfortunately, we had to call the server’s attention too many times because we always drink water and the glass on the table is so tiny it can barely keep up with my constant request for refill. No biggie though since the servers are very quick, courteous and always with a smile. 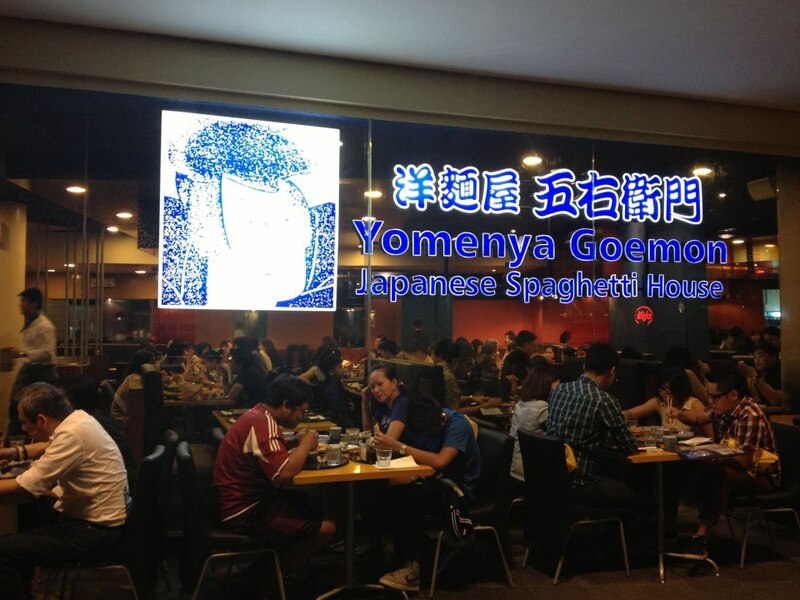 Will definitely go back at Yoemenya Goemon — after all, there’s still other pasta dishes to try. 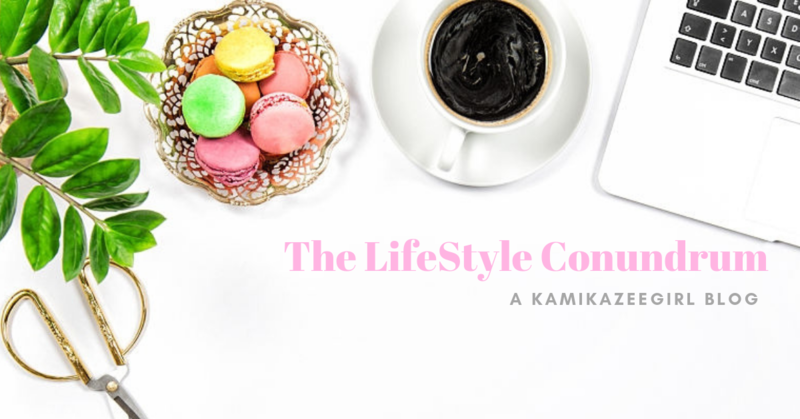 A PHP1,000 budget comfortably covers two persons. In fact, our bill came to just PHP600plus for meals for two.